As easy to use as the bin! 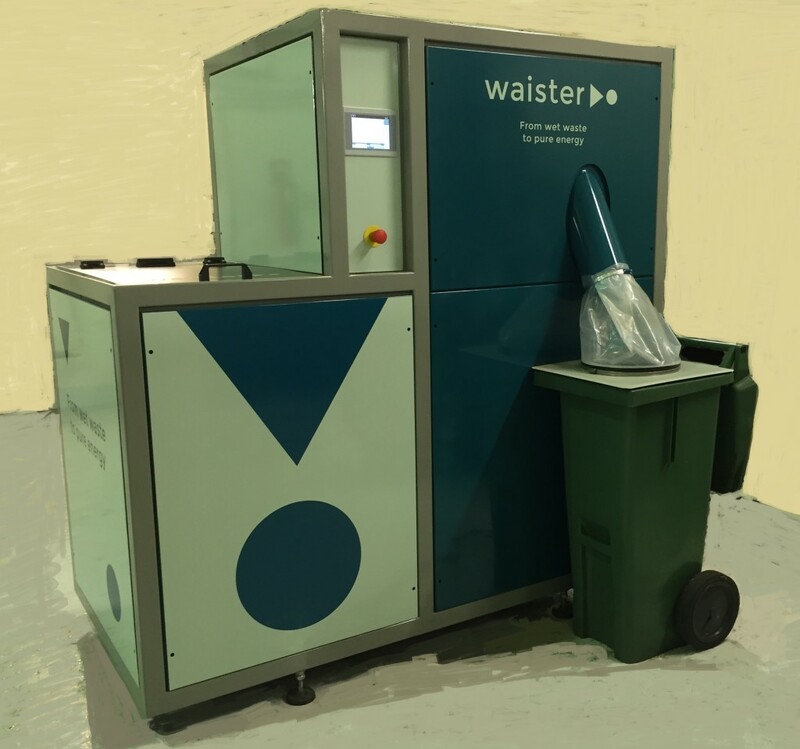 Waister is a compact stand-alone unit, designed with the user in mind; Fill food waste in the inlet tray, and start the machine via the touch screen. The inlet tray can room up to 450 litres of food waste, and as long as there is space, food waste can be added continuously. It can process up to 20 kg per hour. All kinds of food waste, with or without packaging, can be processed, with the exemption of glass and metals. If you are searching for large scale industrial food waste solutions, please visit Multivector AS for more information.